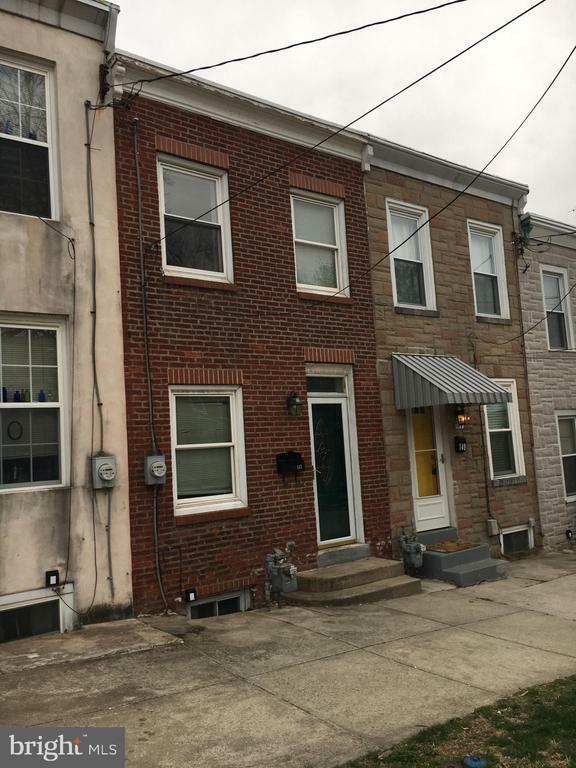 Recently updated Conshohocken rowhome with rear extended living space on 1st floor, 2nd floor, and walkout basement. 1st floor has living room and dining room with hardwood flooring, spacious newer kitchen with stainless steel appliances and ceramic tile flooring, large pantry, and powder room. 2nd floor has 2 bedrooms, laundry room, and large full bath. And the unfinished basement offers loads of storage space. The back yard has a deck, hardscaped patio, and off street parking from a rear alley. Dont miss out on this opportunity to buy a short sale home located in the heart of bustling Conshohocken Borough! Directions: Fayette St to W 7th Ave to property on left.